Sapona is a responsive one page theme best suitable for Corporate kind of website. It can be used as a multipurpose theme moreover it can be used for corporate agency, designer, creative studio, artist, photographer and more. 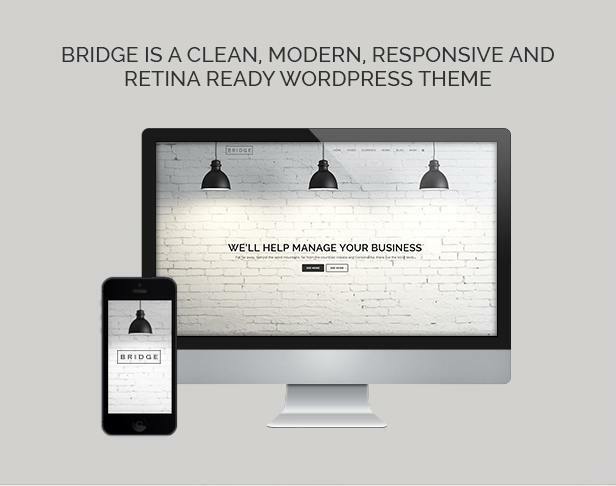 As it is responsive and retina ready it looks fabulous on every kind of device. It is adaptable to each screen type. 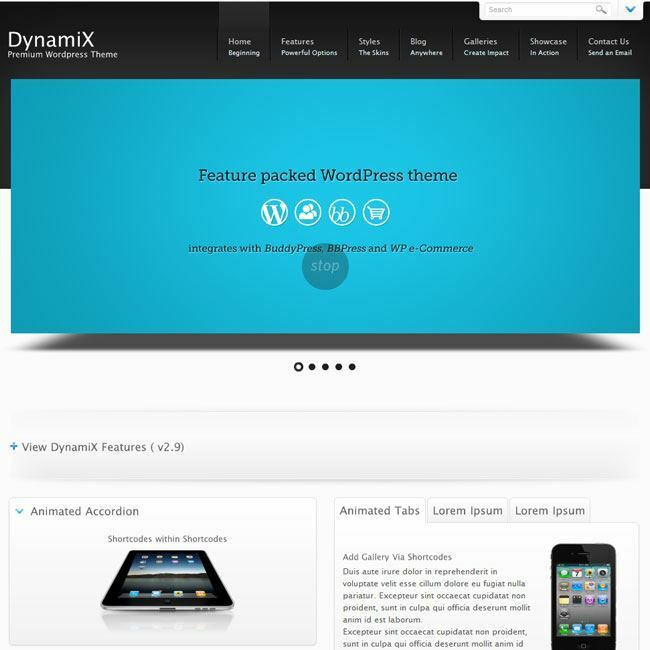 It comes with Resolution slider and WPML plugin. Resolution slider is an award winning slider plugin which is used to showcase your work in attractive ways. It also has WPML plugin which turn your site into multilingual site. Its powerful customization panel makes it easy to change the look of the theme as the way you want. You can change the color , Typography and many more components. I also has page builder. Various elements are in-built in this plugin such as Text Block, Row, Separator, Text Separator, Message Box, etc. Sapona is compatible with almost all popular browsers. 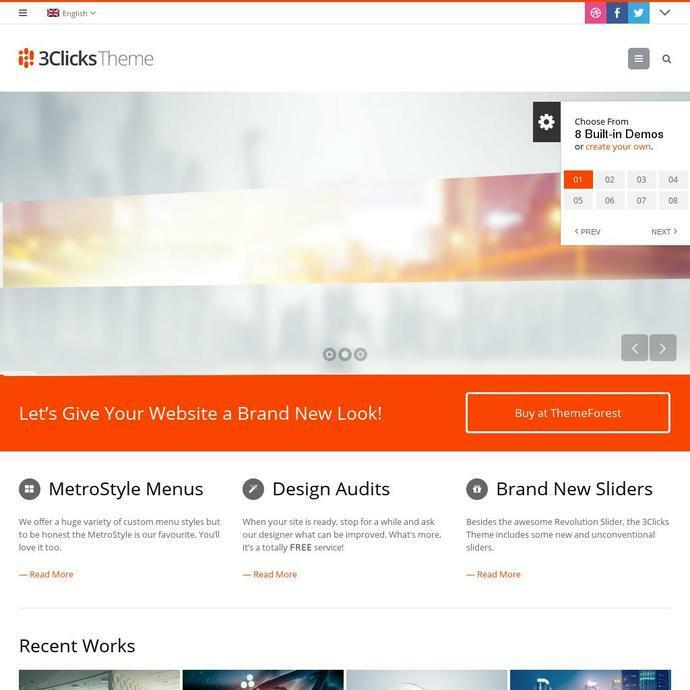 When I found corporate theme for the first time I was like – WOWW!! What a theme.. Awesome by looks and customization options. 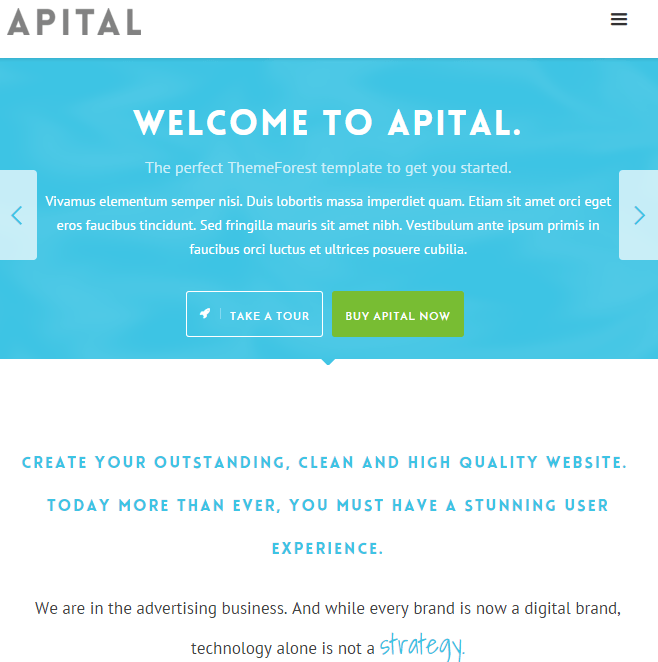 The color schemes are just perfect for Corporate website. I just loved the Off canvas mobile menu this theme supports! !